9/9 is upon us. To most, it's the release date of Destiny or any other game released today that you went out and purchased. To some others, it is the 15th birthday of a console that was before its time and died a premature death. Today, we celebrate Sega's last venture into the console market in North America. The Dreamcast. So, so many games for the Dreamcast left an impact on me. The first that I really think of is Jet Set Radio. It isn't a particularly deep game, unless you count delving into freedom vs control to be the deepest you could possibly get, but it did offer a superb soundtrack and amazing visuals to match. Cel-shaded graphics, of which Jet Set Radio pretty much pioneered in the industry, hold up pretty well. Another well-loved Dreamcast classic remains Shenmue. So, could you tell me where the sailors are? I need to find them to help locate Lan-Di and get revenge for my father's death. Ryo Hazuki's story will seemingly be unfinished forever because Sega probably doesn't want to finish up the series for monetary purposes. It stings, but money is money. Without money, Sega would be gone. Other amazing Sega classics I can remember include Chu-Chu Rocket, which I unfortunately never had the pleasure of playing. I've seen it in action a few times and it seems wonderful. There's also both Sonic Adventure titles, which relatively speaking have not aged very well. Third party games, like Metropolis Street Racer or Power Stone also define the Dreamcast's stellar lineup. MSR was, in many ways, the prototype for what became the moderately successful Xbox franchise Project Gotham Racing. Power Stone's unique mechanics slots it into its own realm for a fighting game. But not all good things are meant to last! 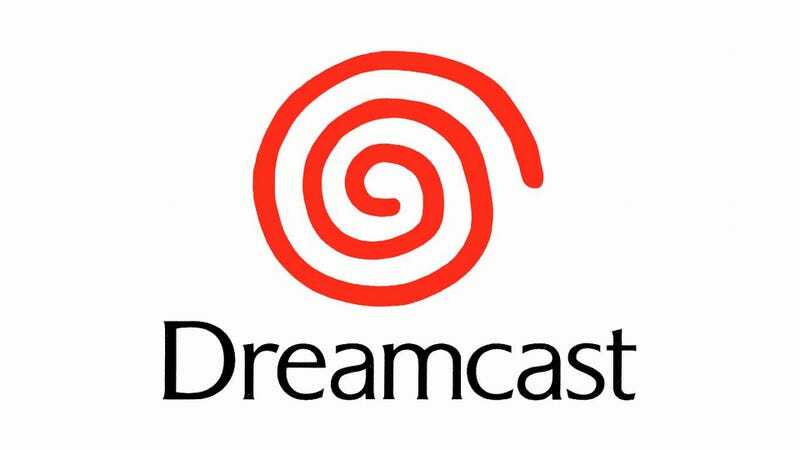 Officially, the Dreamcast died in 2001. But the passionate players around the globe have kept it alive. There have been a few under-the-radar Dreamcast games released in the past few years. I am not personally sure how I could procure a copy of, any of them really, but it's great to know that 15 years later, some people actually still love the white dream machine. I know I still do. Sunset Overdrive Teaser Site Opens!